Preacher: Nigel Fortescue (3), Simon Twist (2). Book: Matthew (1), Luke (1), John (1), Romans (1). Series: Luke 20-24 The Future is Clear (1), What Are We Doing Here? (1), Christmas Sermons (1), Romans: Saved to Serve (1), John 8-13: The Resurrection and the Life (1). Luke 20:1-19 (Part of the Luke 20-24 The Future is Clear series). 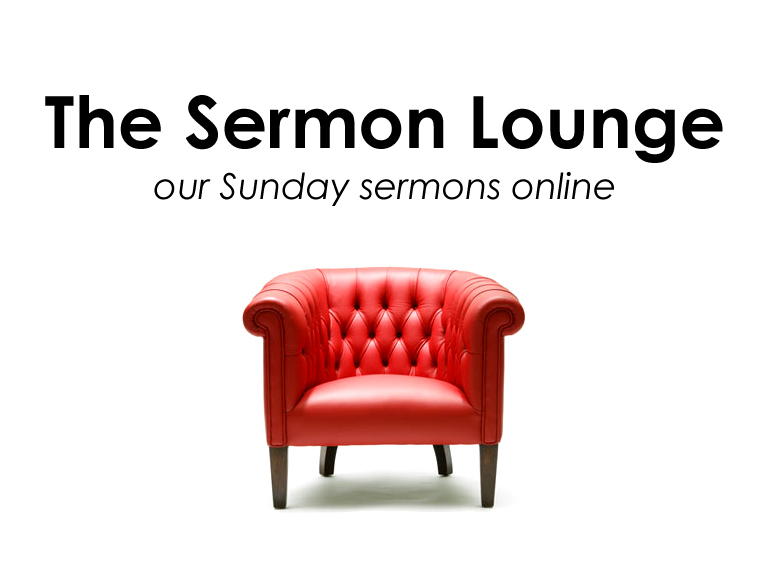 Preached by Nigel Fortescue on February 3, 2019 (Sunday Morning). John 9:1-41 (Part of the John 8-13: The Resurrection and the Life series). Preached by Simon Twist on September 8, 2013 (Sunday Evening).